Tech and entrepreneurship conference Slush is happening this weekend, and we have the best deal on tickets in town. Until Thursday, 380rmb tickets are 190rmb each, only on SmartTicket. 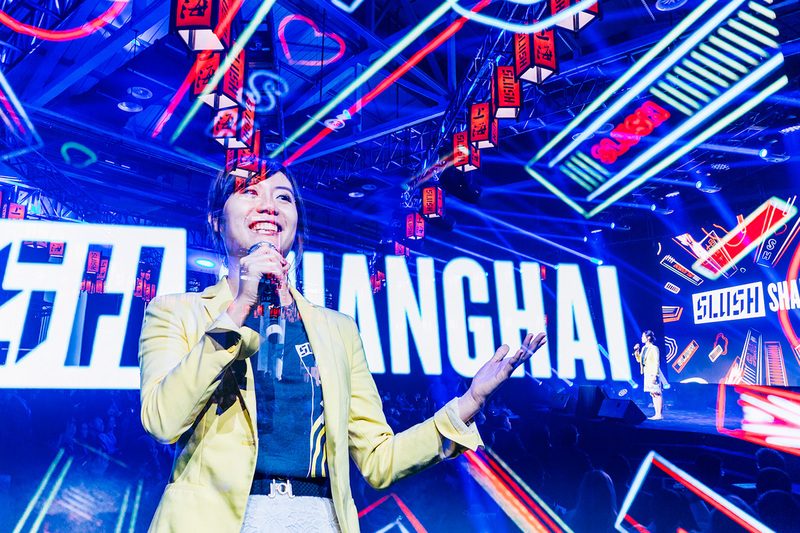 If you're here in Shanghai for business, tech or investment, this conference is probably already on your radar, and you'll want to attend to meet the start-ups, the execs and the VC people driving tech in China forward. Click here for tickets.